When teeth are decayed, cracked or broken, a white filling is the way to return them to their natural shape and colour. We use natural coloured resin for minor fillings or porcelain (CEREC) for larger ones. 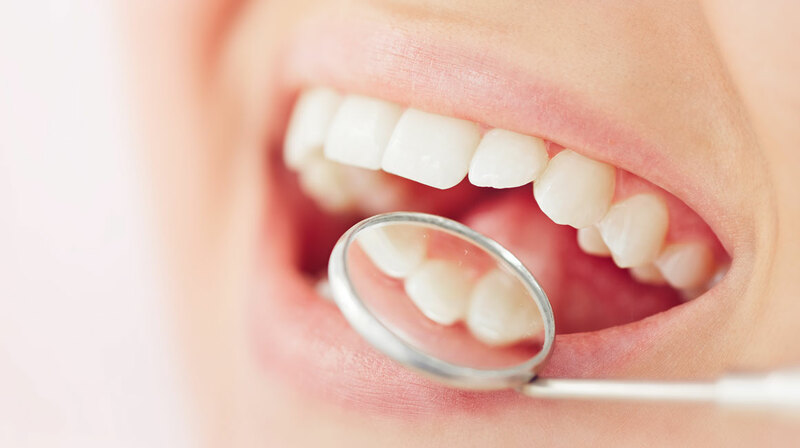 White fillings are bonded onto your teeth and provide extra support and protection, making them longer lasting. We take pride in comfort & quality dentistry. Supportive and understanding, her extensive knowledge offers patients the confidence to support them during treatment.